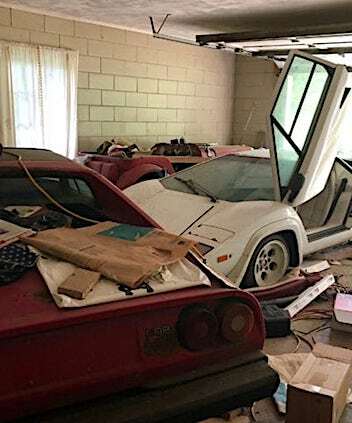 Reddit user, u/eriegin, claims he stumbled on a 1981 Lamborghini Countach and a Ferrari 308 in his grandma’s garage. 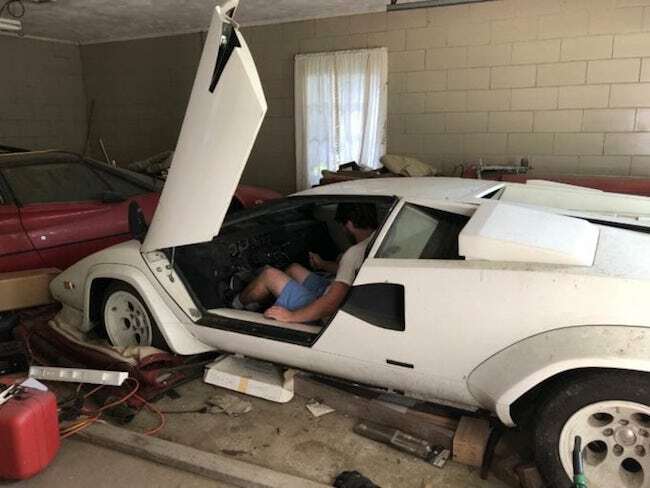 Sadly, Grandma says her grandson may not end up being the recipient of the vintage barn find as she’s now looking to “get rid” of the 308 and Countach in the near future. 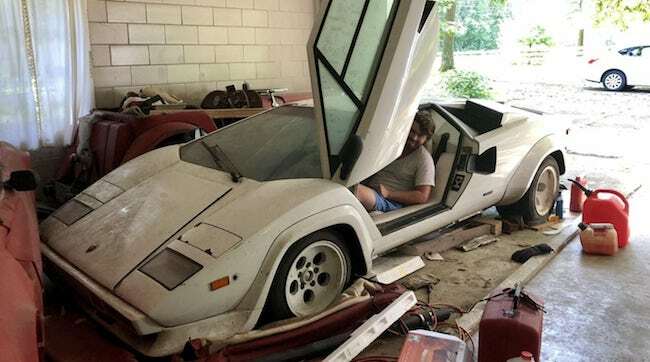 For now though they’re “not officially for sale, per se,” says granny. So, maybe sonny boy still has a chance after all.